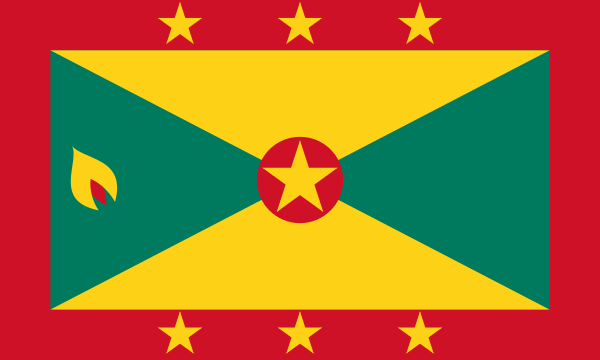 Last night I dreamt I had to book a flight to Grenada, but after a while I realized I didn’t know where Grenada was, or if it existed at all. So I just walked around the airport debating the existence of Grenada with travel agents. They were, for the most part, evasive. Eventually I ran into an an adventuresome woman who owned her own airplane and said yes, Grenada exists, and that she’d take me there. But then I started to doubt, since I didn’t know anything about where I was going. I couldn’t even remember why I had to go. She was so beautiful and confident though, so I decided to go ahead. After I made the decision to fly, I woke up. This entry was posted in Blah Blah Blah on June 20, 2014 by carleigh baker.